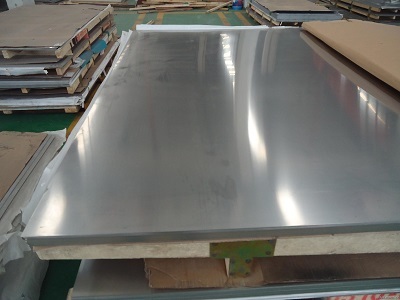 Nickel Alloy Sheet/Plate-Inconel, Monel, Hastelloy, Permalloy..
Heanjia Super Metals Co., Ltd. is able to supply high performance alloy sheets and plates according to customer’s requirements. The alloy plate’s width can reach 1500mm while the length can reach 3000mm. 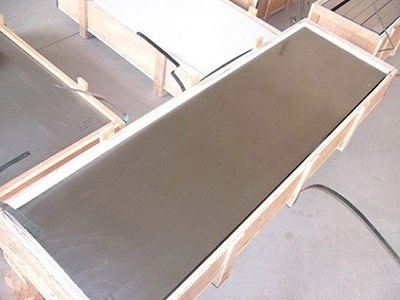 The alloy sheet’s single length weight can reach 300Kg. Our best advantaged alloy sheet products are: Nickel sheet, Inconel 600 sheet, Inconel 625 sheet, low expansion alloys sheet and soft magnetic alloy sheets.